Over at Tech-A-Break I’ve been blogging about the economy and starting your own business. 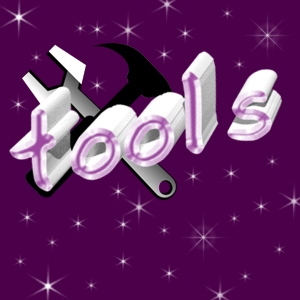 Here on Techsnoop’s Helper I would like to offer up free tools for those in the Design industry. As a freelance designer myself, I understand how important it is to maximize time and finances so here are a few tools to help with both. First up; free smartphone apps. GetJar offers apps that are normally paid for free for most platforms other than Apple. Also, Amazon App store offers one app free every day. Both sites offer productivity apps in addition to games. Next; get paid for roaming the city and clicking on ads – with Mobibo. Trello is a great app for collaborating with peers and customers. 3D Issue converts your PDFs into page-flip magazines. While it’s not free, they do offer a free 30 day trial to test out. And no roundup of freebies would be complete without mentioning Smashing Magazine, Net Magazine and Mashable. Thanks for reading, I hope these all help you as much as they do me!